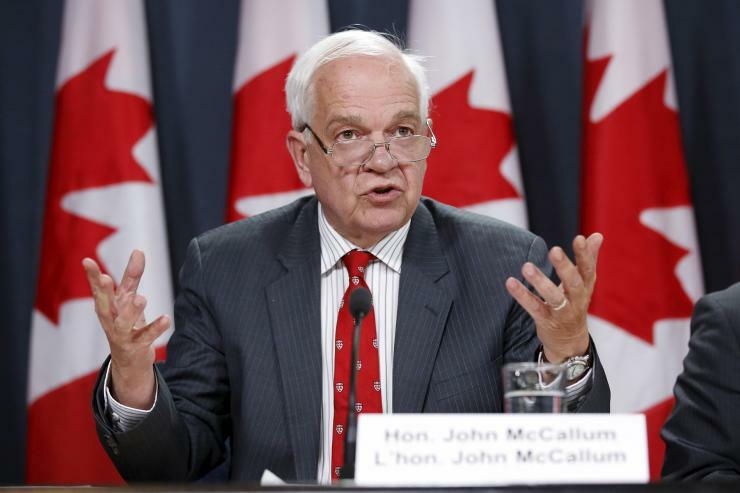 John McCallum, Canadian Minister of Immigration, Refugees, and Citizenship wants to significantly expand immigration by attracting more high-skilled workers to meet the country’s growing labour gap. This initiative is one of many developed to promote innovation and grow Canada’s economy. McCallum will also ease some of the rules to make it easier for international students to come to Canada and become permanent residents. The Immigration Minister says that before he can ‘substantially increase’ Canada’s immigration levels beyond record levels, he will have to take his plan to cabinet and convince Canadians it’s the right thing to do. Canada is already seeking to admit between 280,000 and 305,000 new permanent residents in 2016 — a record increase from the 260,000 to 285,000 newcomers the previous Conservative government had planned to welcome by the end of 2015.